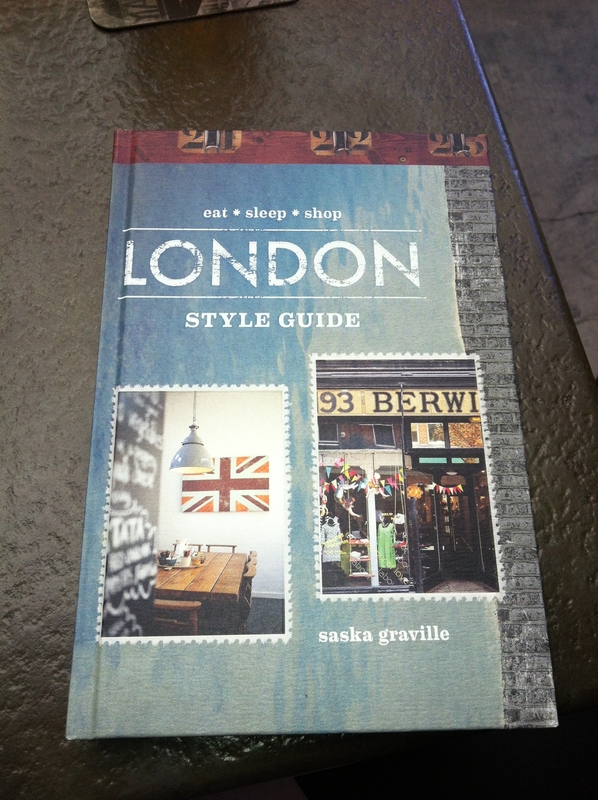 On a trip to Anthropologie last weekend, I spotted this London Style Guide by Saska Graville and had to check it out. I realize that it’s one of those books that are almost instantly out of date from the moment they are published (better as a blog, perhaps), but in this case, it makes for a nice coffee book for $24.95. Great photos and good recommendations of places to eat, sleep and shop, broken down by neighborhood. We also got The Stylist’s Guide to NYC by Sibella Court. I love the book selection at Anthropologie. Posted on 13, June 2013, in Books, Clothing, Travel and tagged Anthropologie, books, London, London Style Guide, Saska Graville, Sibella Court, The Stylist's Guide to NYC, travel. Bookmark the permalink. 1 Comment. I agree, Anthro has a lovely selection of books – things I might never discover otherwise. 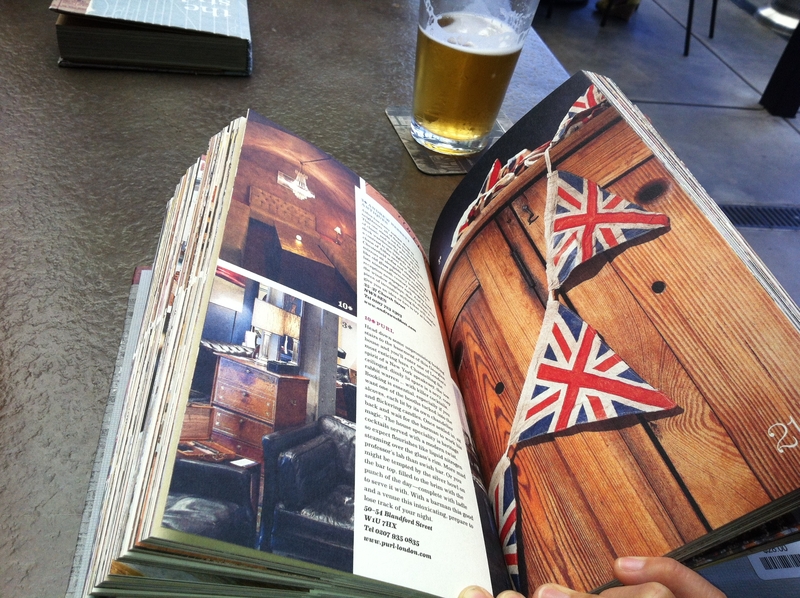 I would love a browse through this one!